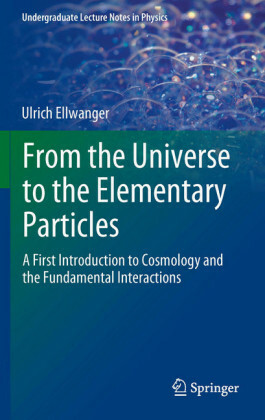 Also treated are the Big Bang, dark matter and dark energy, as well as the presently known interactions of elementary particles: electrodynamics, the strong and the weak interactions including the Higgs boson. 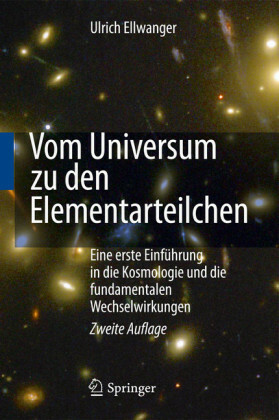 Finally, the book sketches as yet speculative theories: Grand Unification theories, supersymmetry, string theory and the idea of additional dimensions of space-time. 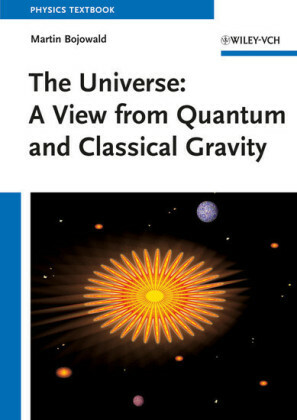 Since no higher mathematical or physics expertise is required, the book is also suitable for college and university students at the beginning of their studies. 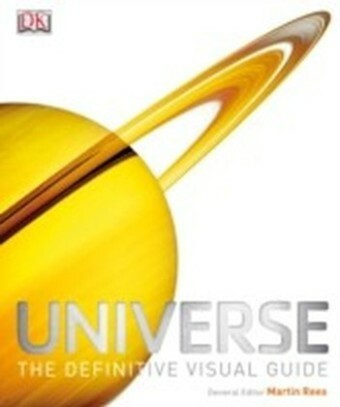 Hobby astronomers and other science enthusiasts seeking a deeper insight than can be found in popular treatments will also appreciate this unique book. 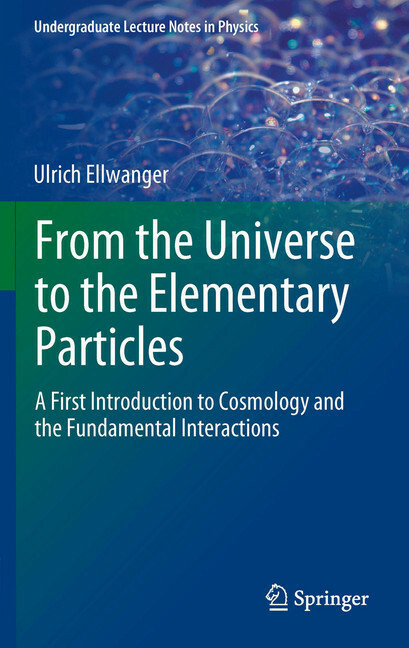 Ulrich Ellwanger completed his doctoral work in theoretical physics at the University of Heidelberg. 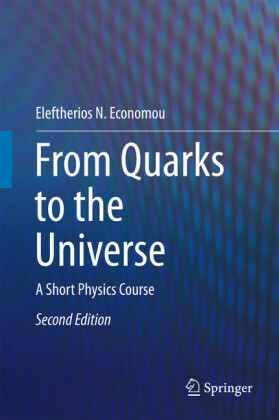 After research stays at Oxford University, and CERN/Geneva, followed by a Heisenberg-professorship of the German Research Foundation, he was appointed professor of the Department of Theoretical Physics, University of Paris-Sud. 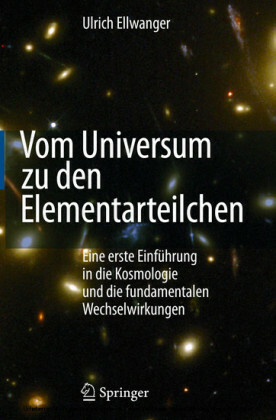 His fields of research and teaching are elementary particle physics (QCD, supersymmetry, string theory) and cosmology.